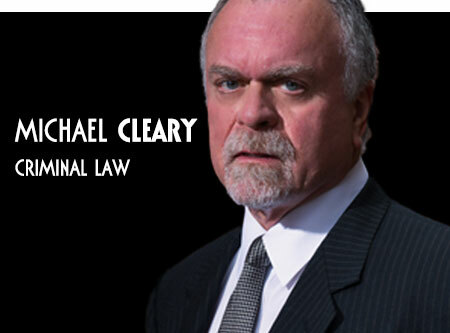 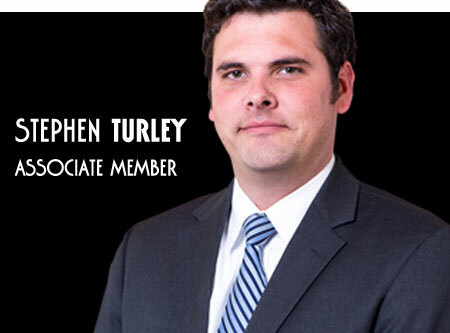 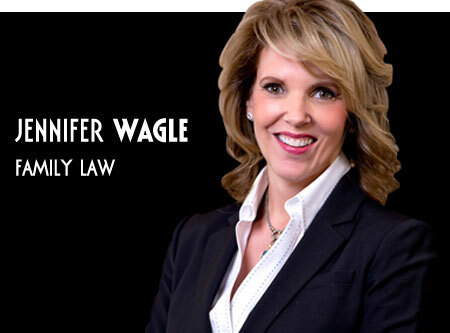 Although Cleary Wagle & West is based in Wichita, Kansas, our family law, criminal defense, adoption lawyers and divorce attorneys are proud to represent clients throughout the state of Kansas. 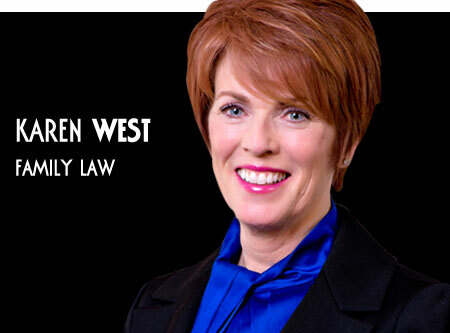 Please contact our Kansas lawyers If you need an experienced family law, adoption, divorce or criminal defense attorney to aggressively represent you in your county. 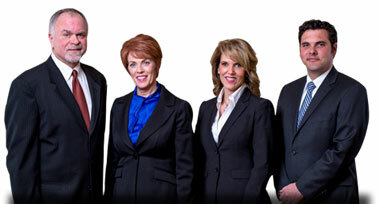 Our family law, criminal defense, adoption attorneys and divorce lawyers Wichita work hard to find a positive outcome to your case.